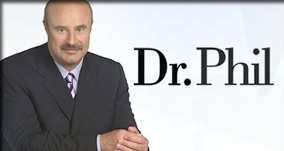 We are so grateful that Dr. Nita Landry from The Doctors TV Show taught a Generation Her LA class! Thank you Vans for spending your Community Service Day serving our Orange County location! Thank you to our newest partner C3LA for their amazing generosity and love for our moms and their children! ​So excited and honored that Voyage LA Magazine wrote an article about our Executive Director, Dianna Smiley. 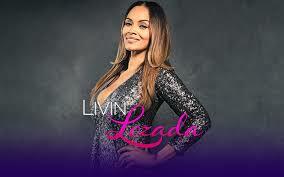 We were on the finale episode of Livin' Lozada on OWN! Did you catch it? 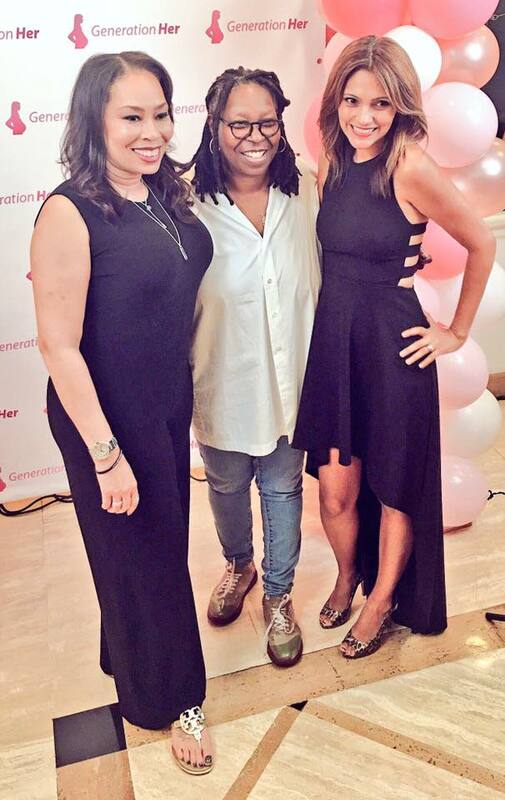 Generation Her is honored to be partnering this year with LUSH Cosmetics as their Charity Pot. We are so overjoyed for their support and generosity and the great Charity Pot program that they have. You can purchase Generation Her’s Lush Charity Pot at a LUSH store near you. Thank you Lush for taking a group of 10 of our teen mom and 10 of their children to Universal Studios Grinchmas for the day! We created memories that will last a lifetime. 15% of all monthly sales from De Amor Cosmetics will be donated to Generation Her. Click the link to shop! Rikki Martinez from Power 106FM came to a couple of our Generation Her programs and shared her inspirational story of teen parenthood. Thanks Rikki! 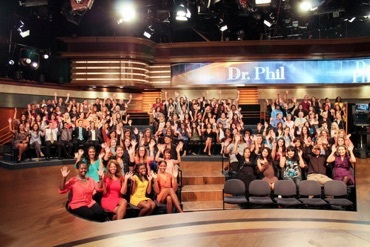 Generation Her would like to thank The Dr. Phil Show for inviting us to their show about teen moms and for their donation to Generation Her. Thanks WPROMOTE for your amazing partnership! We are so thankful for all you do to serve Generation Her. 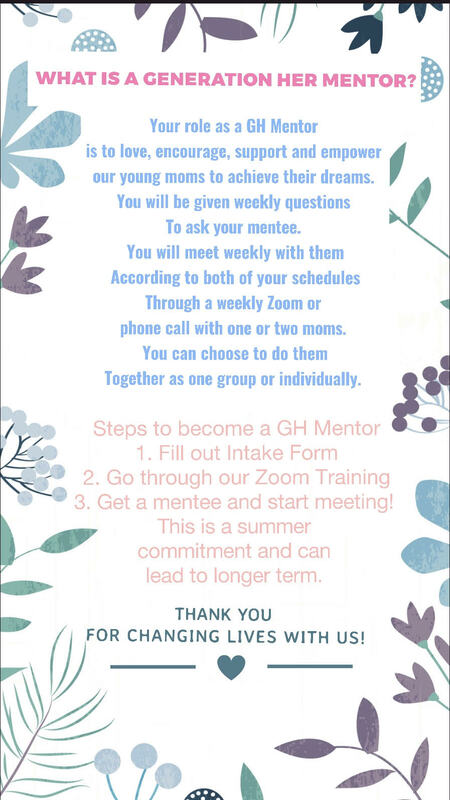 Thank you Alex Martin Dean for coming to our LA class and sharing your story of teen motherhood! We had the opportunity to attend the Kathy Ireland Mentor Tea. 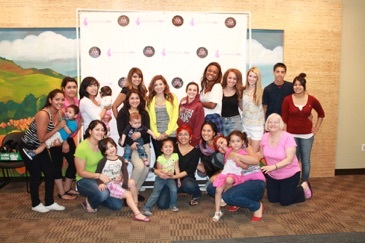 It was a great day of workshops and inspiration for teen moms. Congratulations to our Founder and Executive Director, Dianna Smiley for winning the Ruby Award for Women Helping Women from Soroptimist. 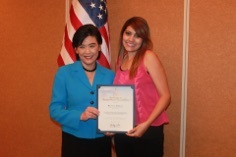 Dianna also received 2 other awards, one being from and presented to her by Congresswoman Judy Chu. Generation Her thanks Hilary Graham who was a writer for the TV show Bones for coming to teach a writing workshop to our LA teen moms. 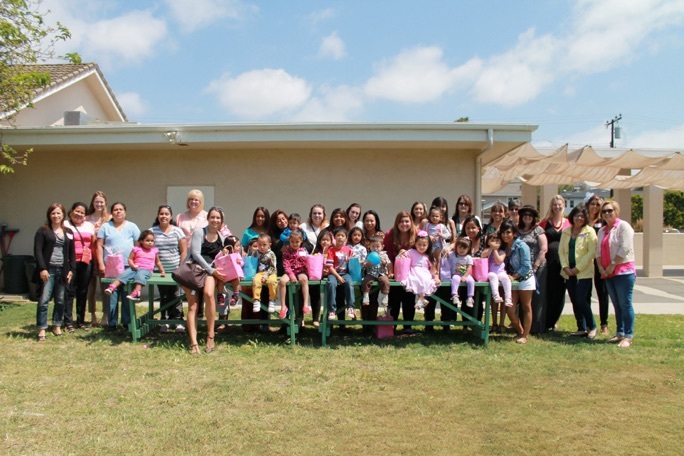 Thank you Stacy's Closet in Orange County for giving our moms clothing on a regular basis! 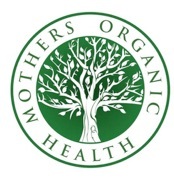 Thanks Mother’s Organic for the Back to School Bags. Thank you California State University, Fullerton Child and Adolescent Studies Student Association, Holy Name of Mary Parish, Peace, Love, Swap, Charisma Life Church & Diamond Bar Moms Club for your donations! We are so blessed by your generosity! Thanks to The Honest Company for your donations for Baby2Baby! 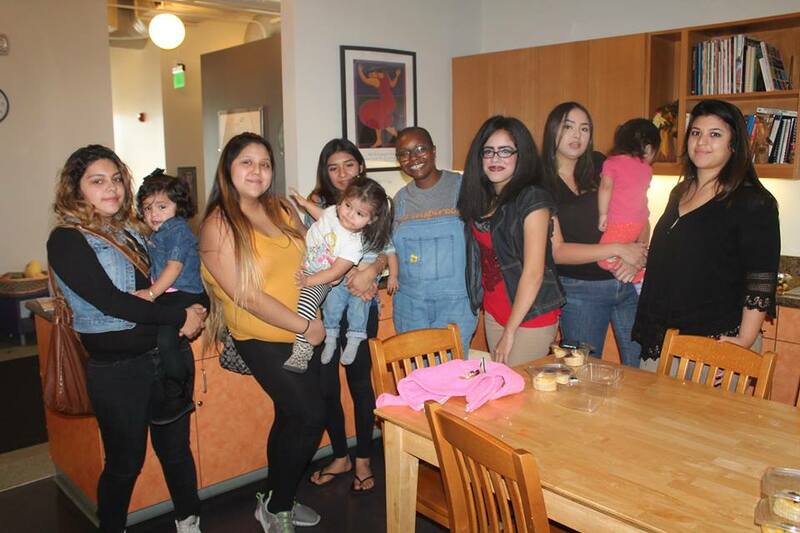 Thanks Christine Di'Amore for sharing your story with our teen moms in LA! Biola University honored our Executive Director, Dianna Smiley with a Ruby Award for Leadership and Wisdom as a part of Women’s History Month. Thank you Plagentra for your large donation of baby and family products for our teen moms! 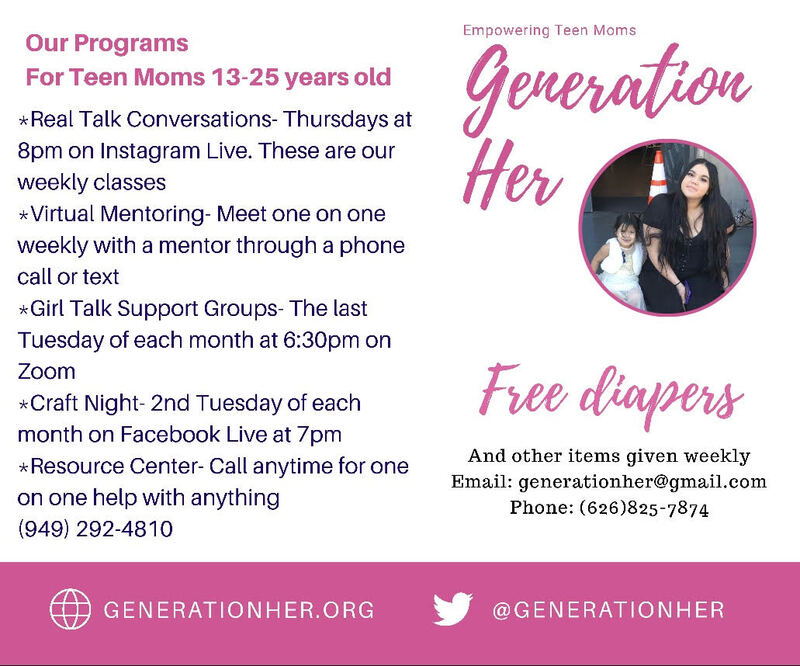 Thank you Biola University for hosting a baby item drive for Generation Her as a part of National Women’s History month. 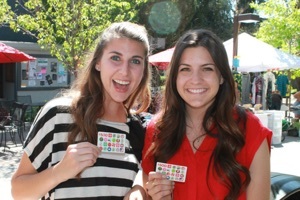 And thanks to Biola’s Ruby Women for hosting an Easter Egg Hunt for our moms. Thank you to Skirball Cultural Center for choosing Generation Her for their Community Weekend. 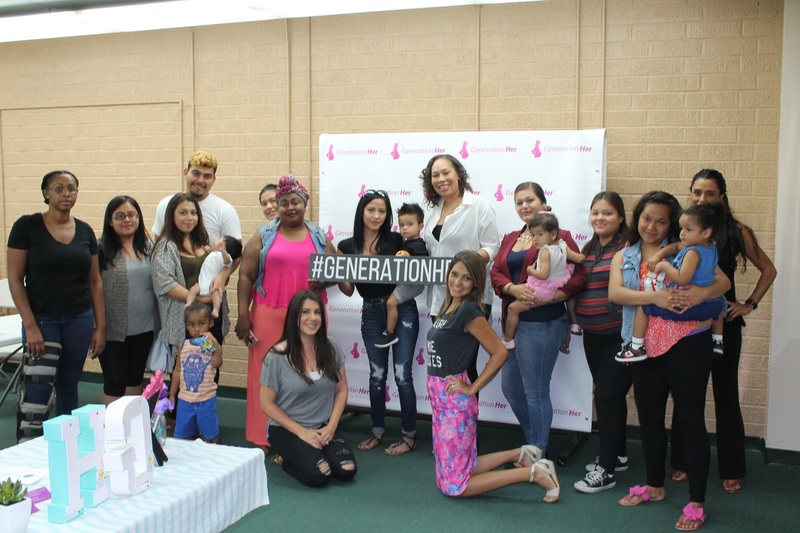 We were able to bring all five Generation Her locations of teen moms for a free, private guided tour and day to explore their Noah’s Ark Exhibit. We have partnered with celebrity chef, Chef Patrice from CP Inspired! She will be a regular guest teacher at our Pasadena location teaching healthy cooking classes to our moms. 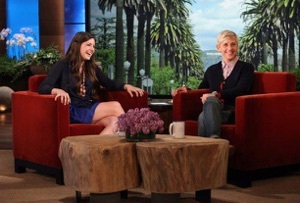 Generation Her was recently mentioned on The Ellen Show by Bianca who won $10,000 to JCPenny. Bianca and Kamee (former Generation Her mentors) donated $1,000 of their winnings in JCP gift cards to Generation Her!!! Thanks ladies. 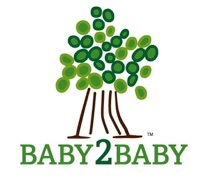 Thank you Baby2Baby for providing us with ongoing baby items for our teen moms. Thank you Dr. Anissa McNeil for having our Executive Director Dianna Smiley represent Generation Her on your podcast Foster 2 Foster.